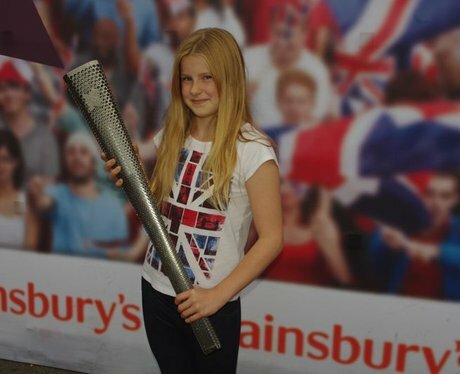 The London 2012 Paralympic Torch Relay itself runs from Friday 24th – Wednesday 29th August. National Flames will be lit at Flame Festivals in London, Belfast, Edinburgh, Cardiff and Stoke Mandeville between the 24th-28th before the Paralympic Flame is carried in a 24hr Torch Relay from Stoke Mandeville to the Olympic Stadium between the 28th-29th August, to start the London 2012 Paralympic Games. Only 620 Torchbearers will get to carry the Paralympic Torch, meaning that this opportunity is an exclusive chance for your customers and colleagues to see and be photographed with a piece of Great British history.